LPL Winter 2017 Season is 1 Week Away! 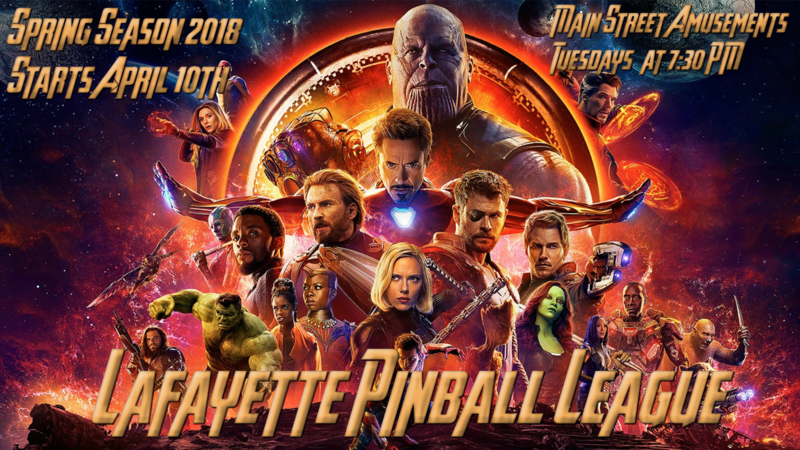 We are officially just 1 week from the start of the newest season of Lafayette Pinball League! We meet Tuesday, November 1st at 7:30 PM at Main Street Amusements! 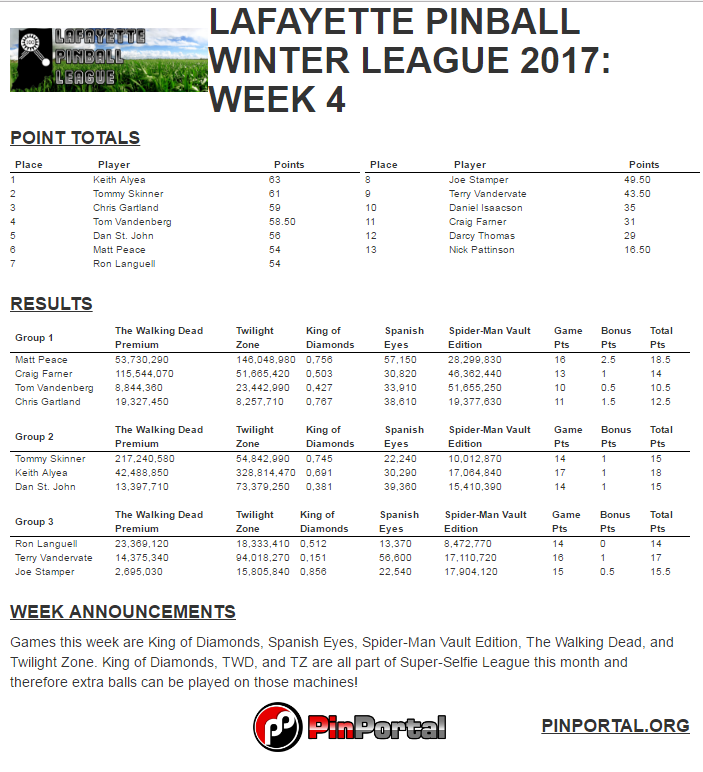 This will be known as our Winter 2017 league as we will finish after the new year has begun. 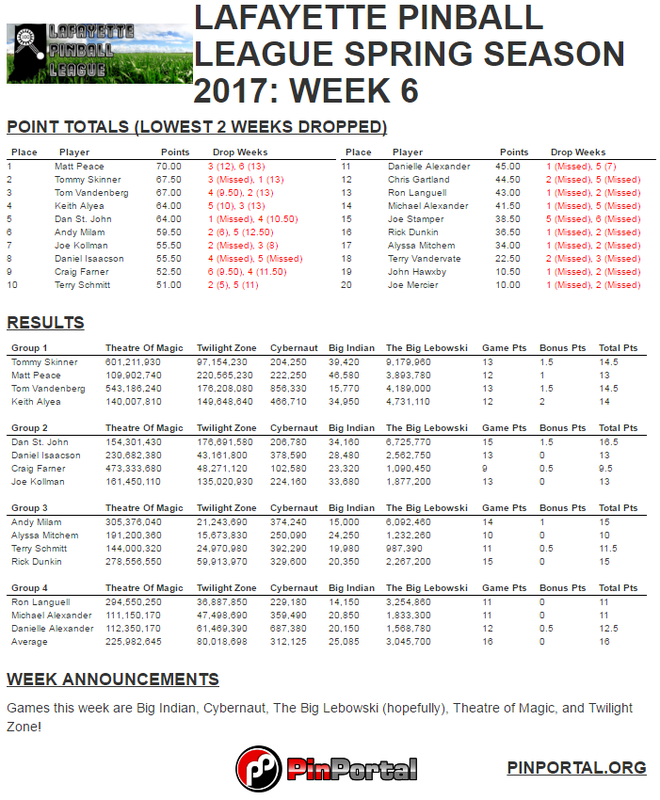 The season will be 10 weeks long, calendar here. 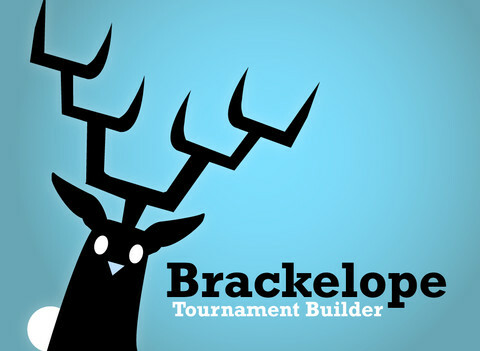 We will continue with our requirement of playing in a minimum of 3 weeks to be eligible for the finals event. 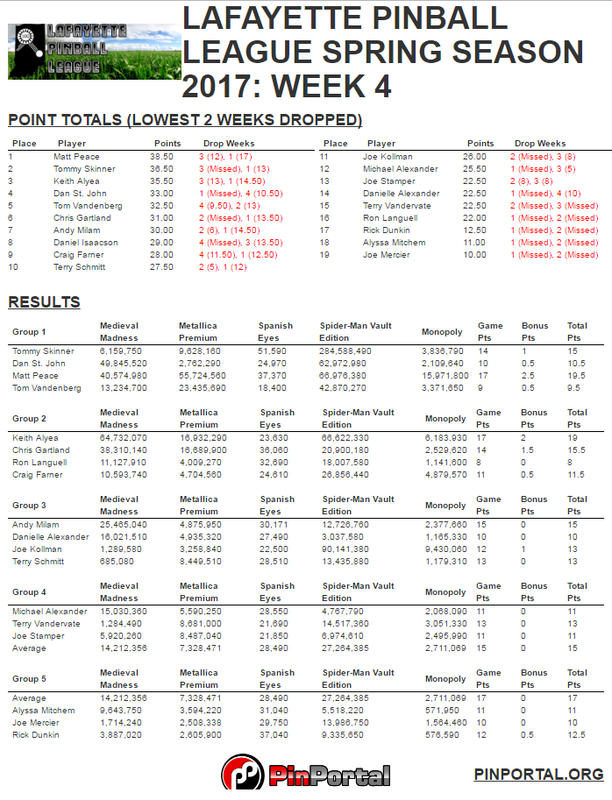 You will be seeded based on your best 8 weeks out of the 10, meaning your 2 lowest weeks are dropped. 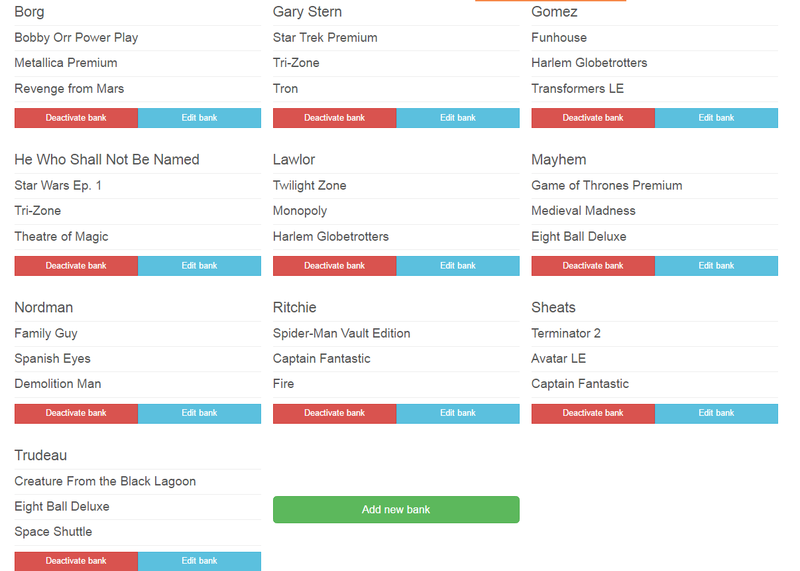 Other than the just about everything else is remaining the same as always. 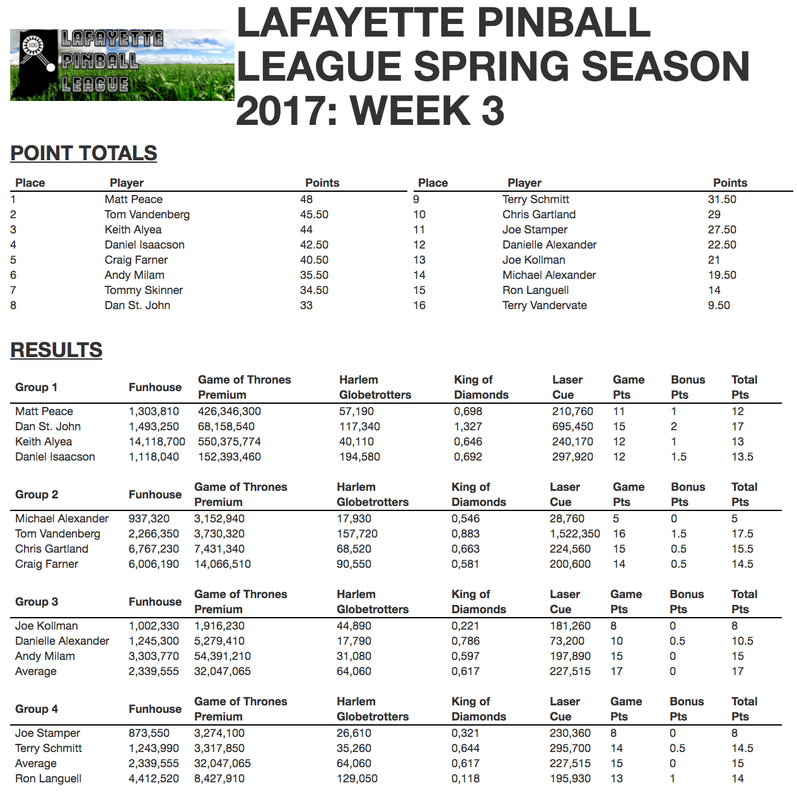 Any questions or concerns I can be reached via email tsskinne@gmail.com, lafayettepinballleague@gmail.com, text 574-596-2668 or 765-537-8293 or our LPL Facebook page. 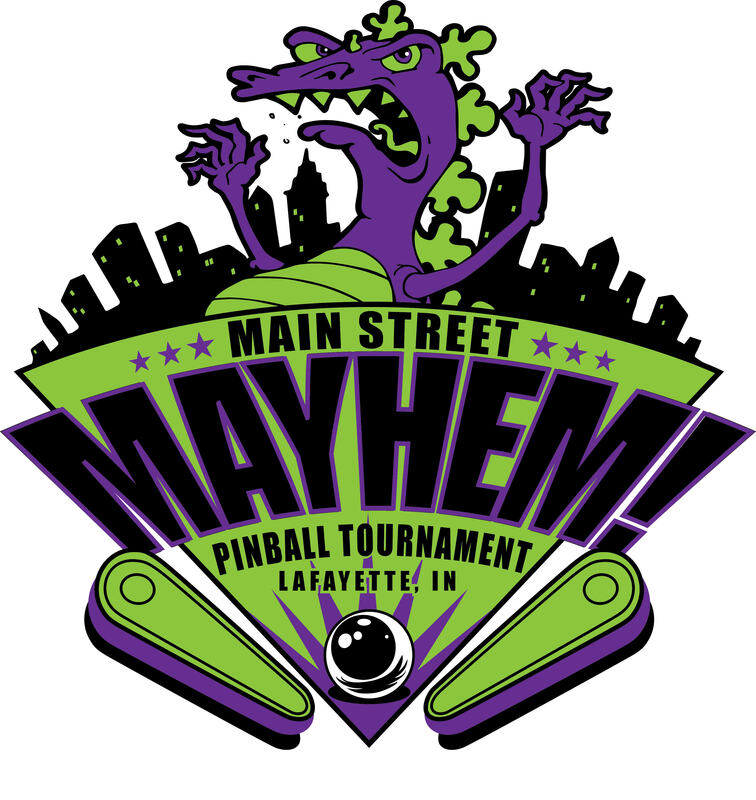 As always I encourage people to spread the word, bring a friend, neighbor, kid, stranger, family member, sworn enemy, or whoever to get a few more folks playing some competitive pinball with us. 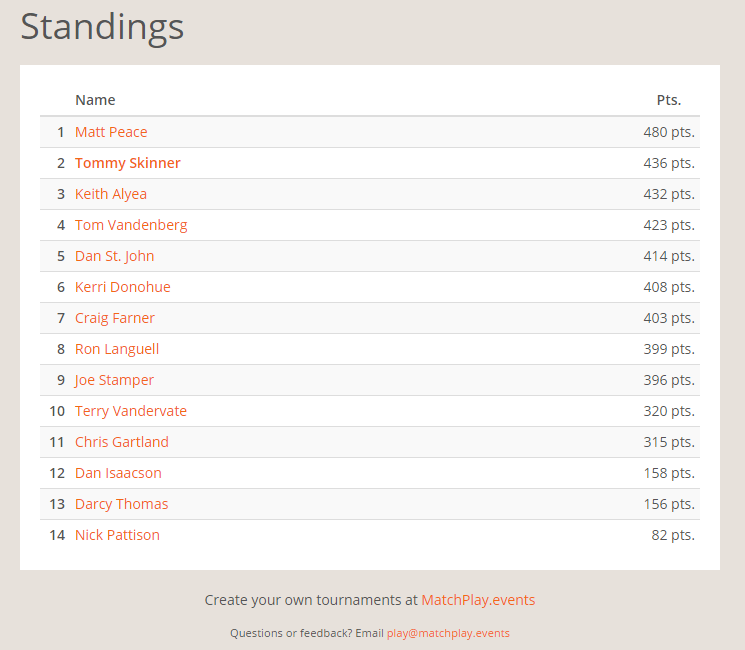 I think we have a good & fun league, and the best location in the country for pinball. 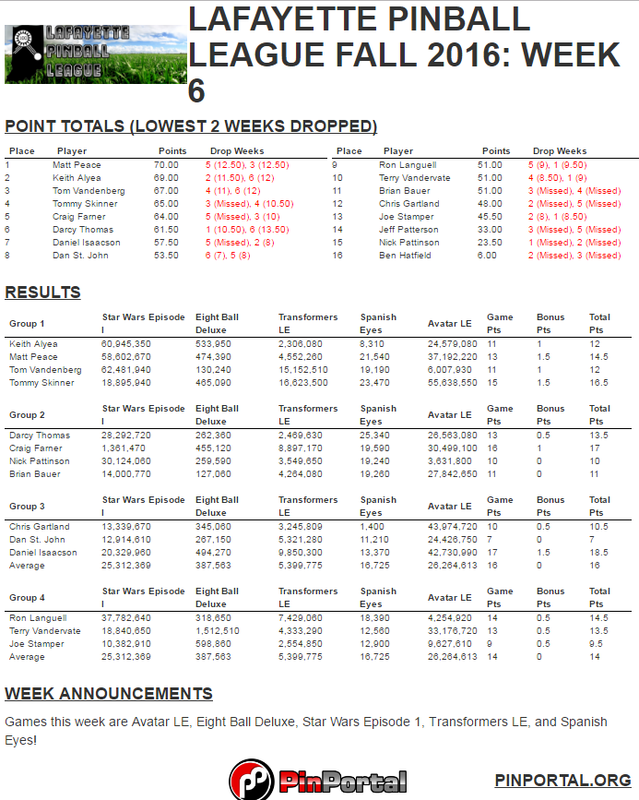 And with that here are your games for week 1! 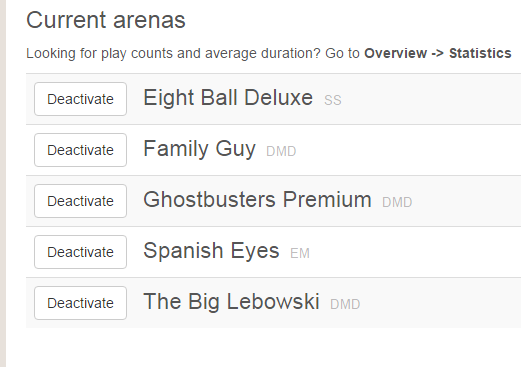 Games are Avatar LE, Big Indian, Captain Fantastic, Creature from the Black Lagoon, and Eight Ball Deluxe!